Monalisa's Microblading Club Testimonial Monalisa loved the hands on portion of her Microblading training. But she also loves knowing that past her training course, she will be supported as well as continue to obtain training. Amanda's Microblading Club Testimonial With the guidance of The Microblading Club Amanda was able to confidently perform her Microblading procedure. Lisa's Microblading Club Testimonial Lisa felt very connected to The Microblading Club's training course. Share in Lisa's experience, visit courses.themicrobladingclub.com today and sign up for a training course near you. Tyesha's Microblading Club Testimonial Tyesha enjoyed the 3 Day Microblading + Shading Training Course offered by The Microblading Club. She understands most importantly that she will receive continued support as a memeber of The Microblading Club. Kelley's Microblading Club Testimonial Kelly had a great time learning at the Cincinnati, Ohio Microblading + Shading Training Course. She will continue her career as a member of the club, but what are you waiting for? Jessica's Microblading Club Testimonial Jessica did months of research before deciding to learn Microblading with The Microblading Club. She wasn't disappointed. Do your research, and when you are done you can sign up at Courses.TheMicrobladingClub.com just like Jessica did! I love The Microblading Club Here's what all our students are thinking after taking our courses! Thank you! 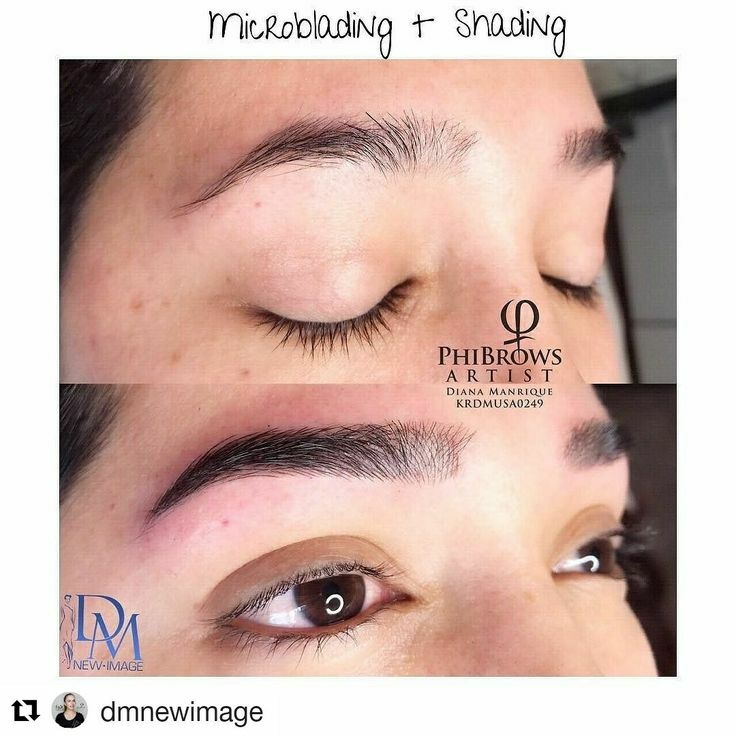 It's been a great start to the year with The Microblading Club! We can't wait to continure training future Microblading Masters!